It’s an interesting notion: thinking of Scarborough and Toronto as two lovers, long distance lovers to be more exact. While not necessarily the farthest suburb from Toronto, Scarborough, over the years, has shared an interesting relationship with Toronto – a line that is at often times distinct, and at others, invisible. 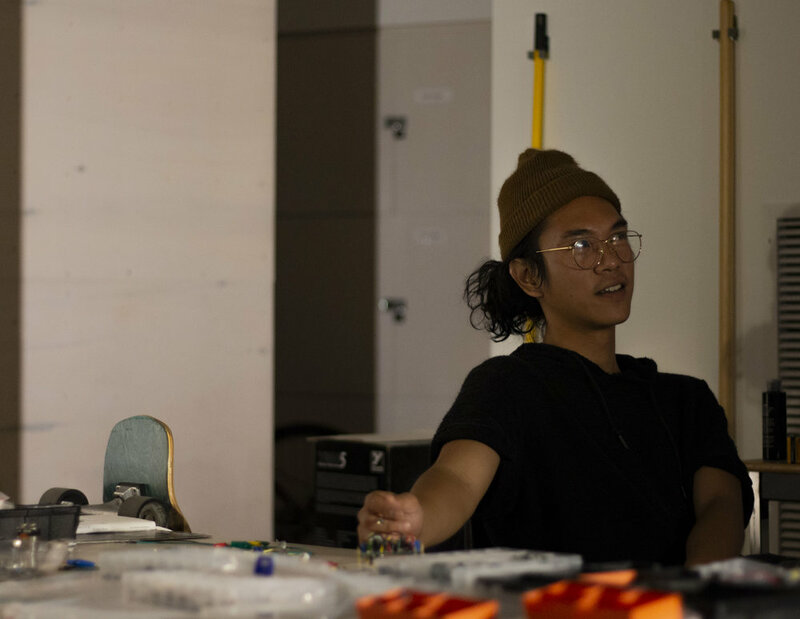 I sat down with UTSC Studio Art student Christopher Dela Cruz, and UTSC alumnus Patrick Atienza, to speak about their interactive sound installation, “Long Distance Relationship”. 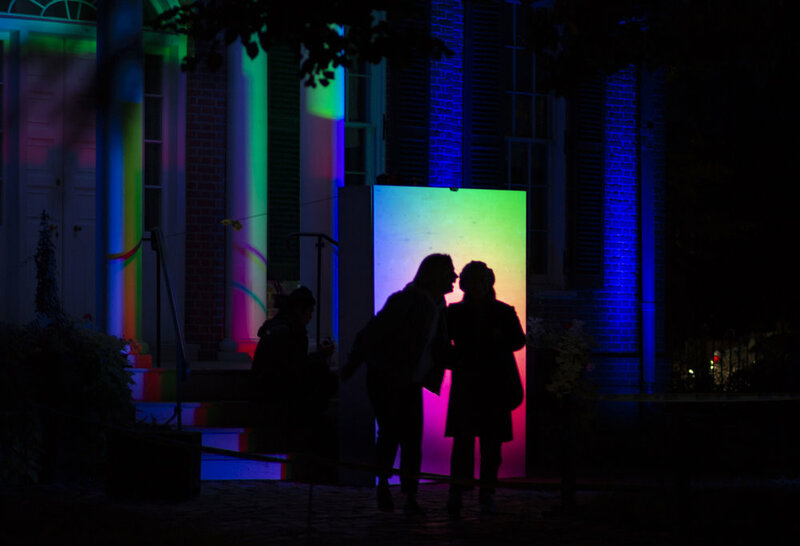 “Long Distance Relationship” is an interactive, two-part, sound installation, that will be showcased at Nuit Blanche. The first part, will be housed at the Civic centre in Scarborough, and the second in Toronto at the Campbell House. The two parts are connected via sensors and sound, which pick up sound from one end and transfer it to the other. It’s incredibly fitting and it fits into the larger theme of this year’s Nuit Blanche, which for the first time has included Scarborough in its annual overnight street extravaganza. Christopher emigrated from the Philippines when he was ten-years-old and has lived in Scarborough since. 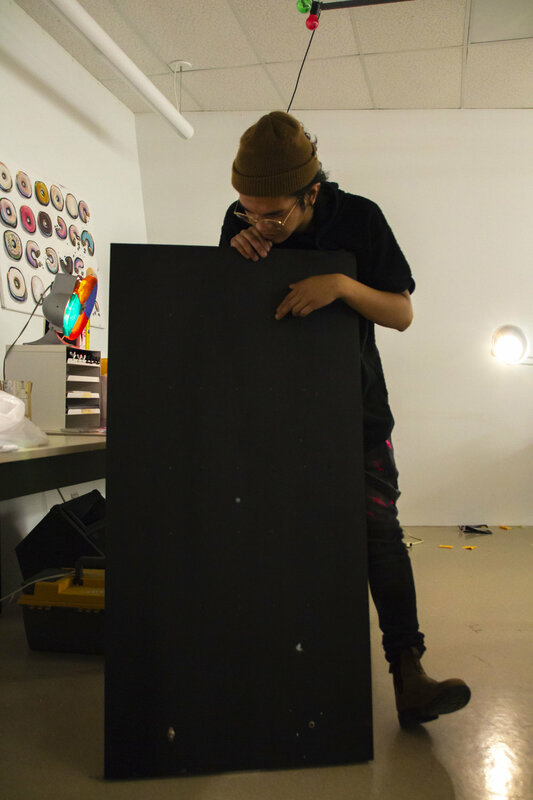 He chose to study at UTSC due to a single unique course on campus; a sound art-course in the studio program. Interestingly enough, Christopher’s journey didn’t start with art. 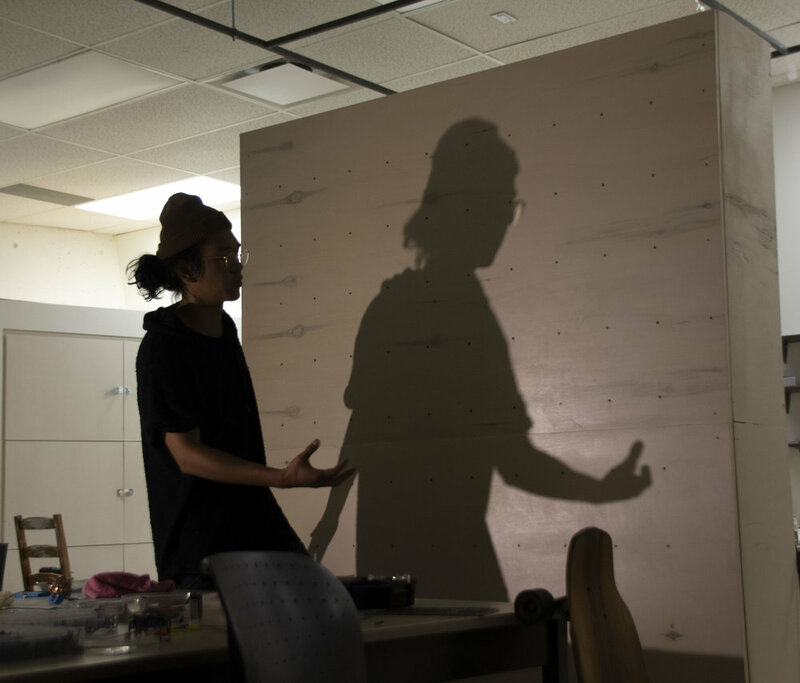 He first came to the campus as a computer science major, and only pursued art courses on the side. However, as all men are drawn to find and master their art in life, Christopher found himself constantly drawn to art, and after four years of internal conflict, he gave way and switched to Studio Art. For Christopher, the idea behind “Long Distance Relationship” took shape while he was engaged in an independent study course. 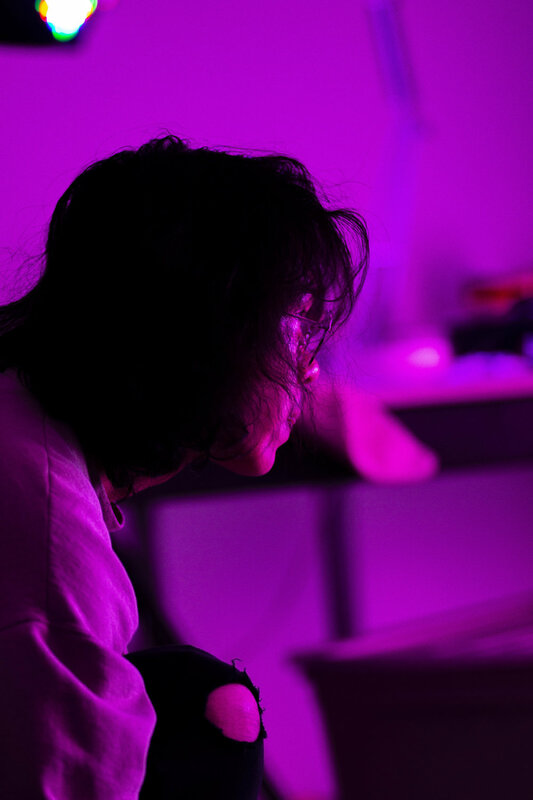 Mentored by professor Marla Hellede, an experienced artist and sound engineer, Cruz’s vision and direction came to life. But I suspect that Christopher’s affair with long-distance relationships was born from his experiences making a long-distance relationship work. 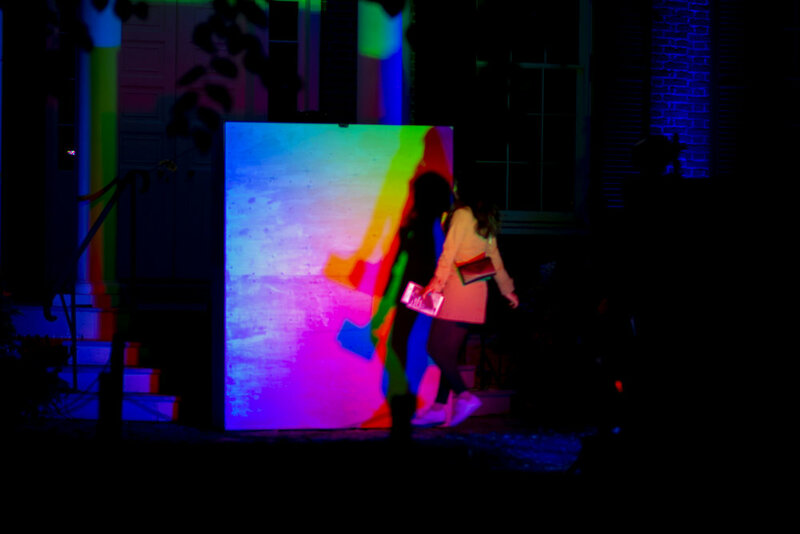 Nuit Blanche, has had other sound art before, but it’s never had a two-part installation that’s spanned kilometers. And it’s never had a contemporary sound fixture this personal. “It’s kind of like talking to yourself on the phone, and no one is answering” is how Christopher describes it. But I think it’s more than that. I see a very personal story being told here. A personal story that applies to all UTSC students. Wherever you came from before, Scarborough is home, and a lover – a long distance lover.